Having to juggle both work and training. Melvin Tan. I have been training under him since my JC days. He is currently the coach of Raffles Institution. 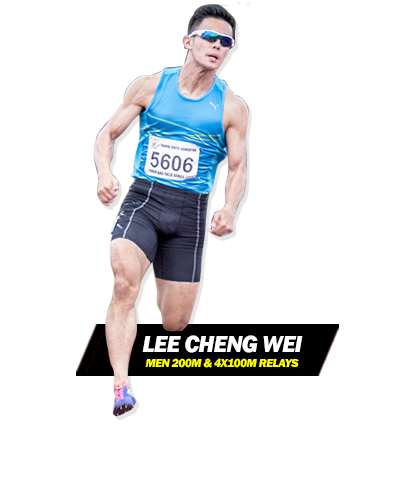 Previous coach: Dr Terng Yew Lian in secondary school. Yes, I try to. Supplements are good to help in recovery from the tough training sessions. I try to exercise more discipline in time management. I train about 5 times a week.